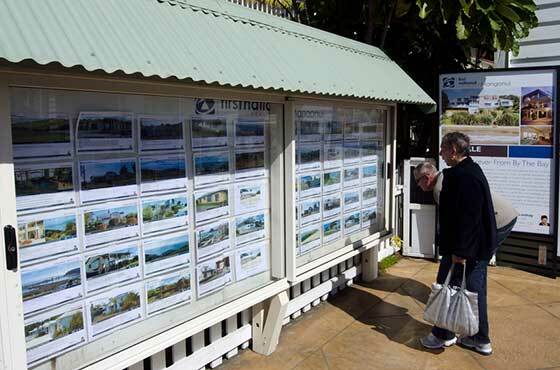 New Zealand’s cash rate remains at 2% following the Reserve Bank’s latest announcement, but further cuts are expected. House price inflation is “excessive”, creating financial stability concerns, but new macroprudential policies signal a moderate influence on the market, Governor Graeme Wheeler says in a statement. On 11 August, RBNZ slashed the OCR to a record-low 2%, in an attempt to slow the rising New Zealand dollar and concerns around inflation in the housing market. Economists widely predicted the OCR to remain at this level in this latest update. But the Reserve Bank reiterates there will need to be “further policy easing” in the future, in order to manage inflation levels. “Weak global conditions and low interest rates relative to New Zealand are placing upward pressure on the New Zealand dollar exchange rate,” Mr Wheeler says. In the US, the Board of Governors of the Federal Reserve and the Federal Open Markets Committee has also kept the country’s interest rate at its same level of 0.5%. Any move to the rate could have seen investors’ pull out of New Zealand, and move into a more favourable US market. 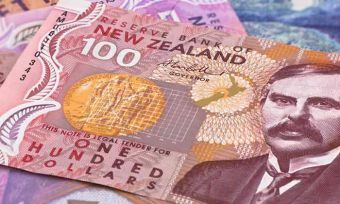 The combination of New Zealand dollar’s exchange rate and low global inflation – caused by political uncertainty and market volatility – is causing negative inflation in the tradeables sector, he says. 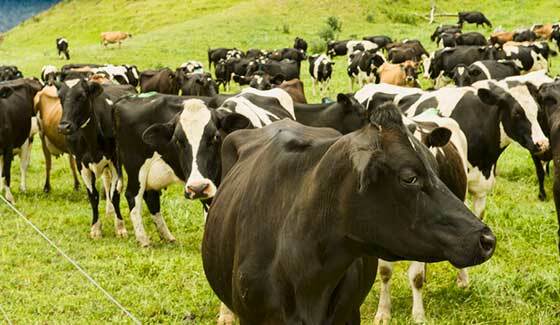 The future of the dairy industry remains uncertain, despite improving since early August. Annual CPI inflation is predicted to weaken in the September quarter, following cheaper fuel prices and ACC levy cuts. 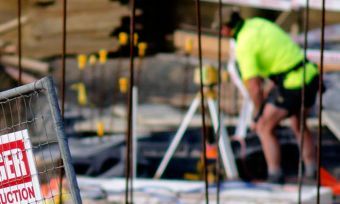 RBNZ made it quite clear in its August statement that it would need to make further reductions to the cash rate, but it’s quite unsurprising that it didn’t happen this month, CANSTAR general manager Jose George says. “There has been a level of consensus that the bank would wait until November, once a better picture of current inflation was available, before moving again. That said, the bank has a long history of making consecutive cuts (and increases) to the cash rate and, the New Zealand dollar has remained stubbornly high, so a cut this month would not have been out of the question,” Mr George says. RBNZ has to weigh up the benefits of a weaker exchange rate against the risks of increasing house prices. With New Zealand’s house price-to-income-ratio increasing 30% in six years – and the IMF dubbing New Zealand’s housing the most unaffordable on a price- to- income ratio, that’s not a small consideration. 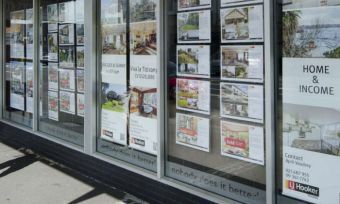 However, mortgage-holders should still compare their home loan options, even with the cash rate staying put. According to Canstar’s database, there is a 40 basis point (0.4%) difference between the lowest and highest floating home loan rates for owner-occupiers. Based on a $40,000 mortgage over 25 years, 40 basis points adds up to almost $95 a month difference. Source: canstar.co.nz. Figures based on home loans listed on Canstar database. Based on a loan term of 25 years, does not take into account any fees. RBNZ releases its next OCR update and monetary policy statement on 10 November, the final update for the year.